Need life advice? Then Ask Alexa! Alexa doesn't have feelings so it's always 'tough love' with her. 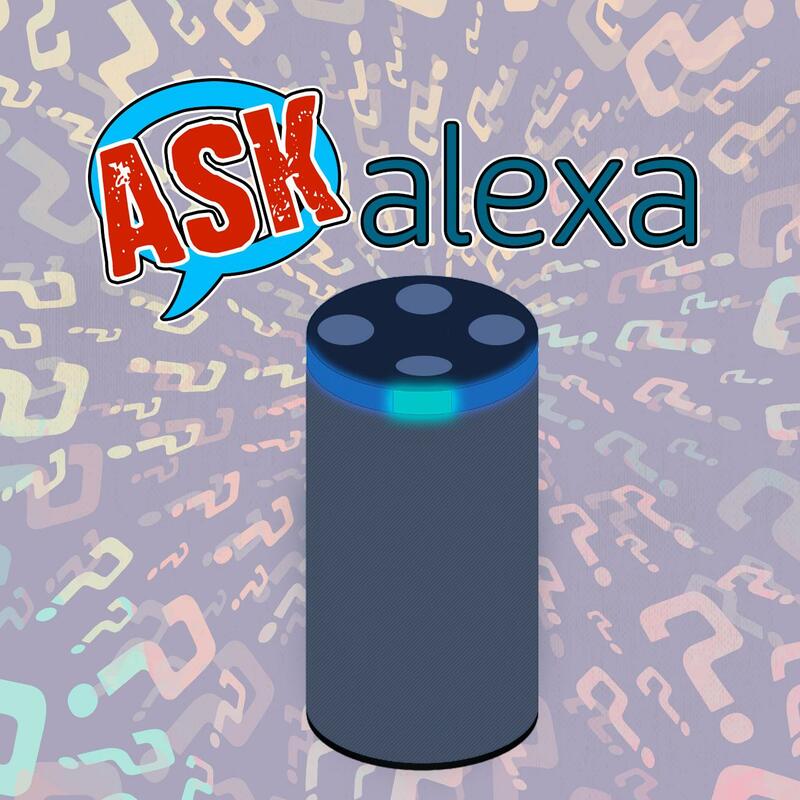 Click the link below to hear past advice from Alexa, and while you're at it you can submit your own problem to Alexa and The Morning Crew. With a little luck, you might just hear your question read on-air! Click to Listen to Alexa's Life Advice, and Submit Your Own Problem to Alexa and The Morning Crew!